been wanting to test out netflix from Maldives for a while but i was hesitant to pay for an account before i knew it would work.. as luck would have it Fizan (@fizaen) was wanting to see if it work out as well and was kind enough to let me test out on his account. thanks for that! 1- you do need to have VPN access to a US server or another country where netflix has services..otherwise it wont work. .. i used a US account. 2- could not try out HD.. as HD requires a higher bandwidth than what i have… i could only test out SD. 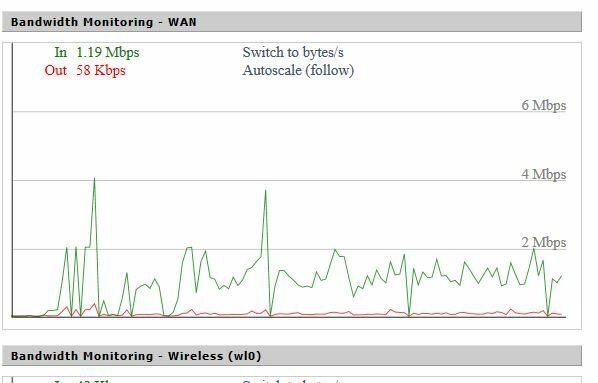 Bandwidth requirement generally hovered around 1.3mbps to 1.9mbps for SD video’s…. but i’m not sure u can manage with a fixed 1mbps package.. the bursting on this package sure does help. This entry was posted in Experiments, Telco/ISP and tagged netflix, Raaje Online, ROL, streaming, testing on March 3, 2012 by ahmedriyazi.